Today on CSReview – Mob 101 with Jon D’Amore, screenwriter and author of ‘The Boss Always Sits In The Back’, the story of the end of an era. CS: Jon, what inspired the title of your new book ‘The Boss Always Sits In The Back’? Jon D’Amore: The title is an actual quote from ‘The Boss’ himself. It was his response as he was offered the front seat of a car. I first heard it in 1976 as I listened to tape recordings the New Jersey State Police were using as evidence against him. I knew right away it would be a great title if I ever were to tell this story. For the reader, the title can be taken a couple of ways. Traditionally, whether it’s in a car, a restaurant, anywhere, mob bosses sit as far from the front door as possible, and always with their backs to the wall to see everything. It also prevents anyone from coming up behind them to put a gun to their head. Conversely, after I became a corporate executive I observed the other ‘bosses’…the ones higher up the food chain…to be just like mobsters. Among other things too numerous to go into here, they liked to have their office behind all the others to keep an eye on things. It’s their position of power. But all bosses have a sliver of paranoia in them, don’t they? And just like mob bosses, the execs constantly worried about losing their jobs to a subordinate, causing them to play their underlings like expendable chess pieces. It’s always the same, regardless if they’re mobsters or executives. The boss always sits in the back. CS: I didn’t know that. Well, that’s the first lesson! Clearly, your book is very personal, is it not? Have you had privacy concerns when writing and deciding to publish it? CS: That’s very sweet! A technical question – what factors influenced the making of your novel the most? What transpired behind the scenes as you were writing the manuscript, line by line, going through the history of the people you were obviously close with? Jon D’Amore: The primary factor was ‘time.’ I distinctly remember an evening in early September, 1975, as I walked through the 100 yard long casino of the original MGM Grand with my Godfather, Jerry D’Amore, and told him I thought what they were doing in Vegas would make a great book. He stopped dead in his tracks, looked at me and said, “Don’t even think about it until Casiano, Dolan and me are dead.” Casiano and Dolan died in the late 1980s, and Jerry passed away in June of 1999. Though I started the preliminary drafts of the first two or three chapters several months before he died, I didn’t start the real story until I returned from his memorial service. Other influencing factors were the great life-lessons I experienced that stayed with me throughout my life. From learning to act like an adult when I was little more than a teenager, to knowing when to keep my mouth shut and have an appropriate look on my face when it was required. The places I got to go, the things I got to do, the famous people and beautiful women I got to meet, the excitement of mid-1970s Vegas and Hollywood…very few people my age at that time ever got to live that life. I was very fortunate…on many levels. No one knows that better than me. CS: …and what an amazing story that is, Jon! Ok, let’s divert for a moment. Does The Kid see his life without The Boss in it? Would he be a different person today if not for that past ‘Mob’ experience? 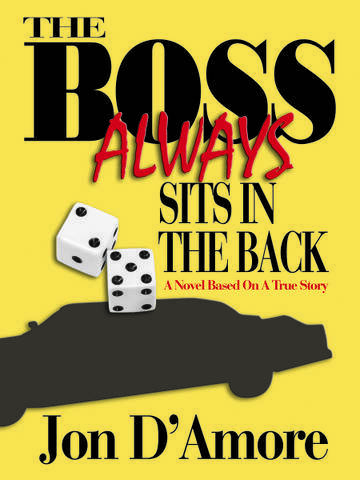 And does Jon D’Amore, the author and the person, see his life today without ‘The Boss Always Sits In The Back’? 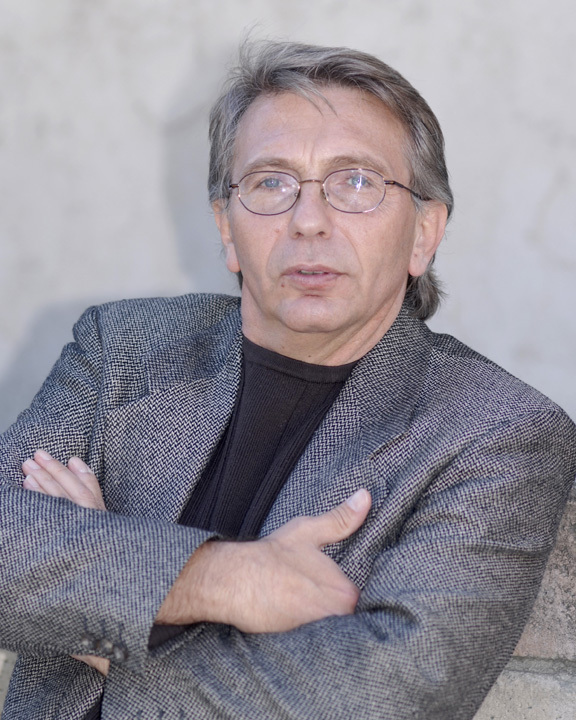 Jon D’Amore: Oh yes, ‘The Kid’, the name I was given by ‘The Boss’, would certainly be a different person if he hadn’t experienced what led to the story in the book. The things I did with those guys during that great era taught me things no school could possibly offer classes in. No, there’s no way I can see my life today without relating some of it to the story of The Boss in some fashion. By learning the things those guys taught me and exposed me to about understanding business, reading the inner-workings of people in power, and how to use my ability to speak to large numbers of people, I was able to succeed in the corporate world…a place I was never schooled for or aspired to reach. It also taught me to be respectful to those who deserve respect…and to walk away from those who demand it. CS: The great school called ‘life’ that is… Entertaining 228 pages, your book navigates through several decades, covers geography and demographics of several generations, and focuses on specifics of the foregone era. Does your book aim at the seat of the Great American Novel? Jon D’Amore: As wonderful as that would be, I simply wanted to write an entertaining story about some members of my family, some guys I grew up around and a few of the things I heard they did that I thought should be immortalized. I realize America and other parts of the world have a long-time fascination with the Mafia, Las Vegas and Hollywood, and I simply hope they enjoy this story. That alone would honor me to no end. CS: I do wish you all the success there is and look forward to the book’s release. Last but not least, what is your message to your readers in this book and what do you wish that your readers learn from this book? 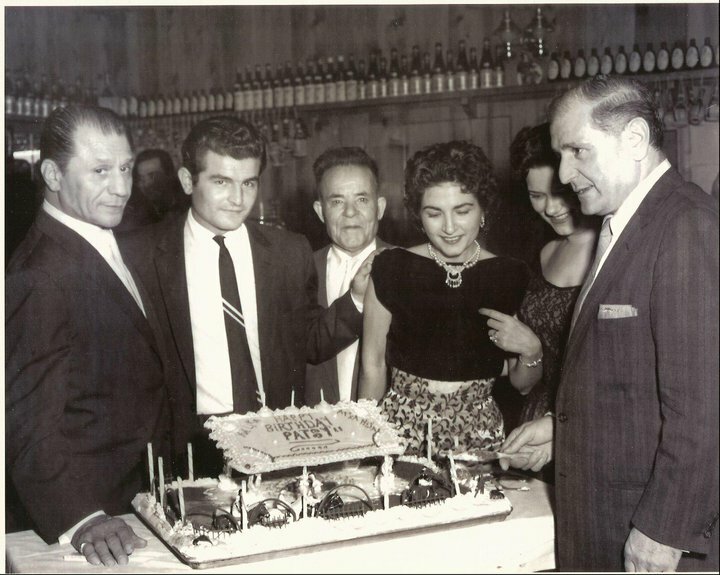 Jon D’Amore: When you gamble never use your own money, always sit in the back, and for your Godfather you’ll do anything. CS: Clear and concise. That’s Jon D’ Amore, ladies and gentlemen! Jon, thank you for wonderful backstage stories and a crash course on all things Mafia. Good luck with the book’s upcoming publication! *Note: Images released with knowledge and permission of Jon D’Amore. Filled with rich images, the book pulls in from the very first page and is very intense. A smooth narration and dialogues are written phonetically, giving the reader an awesome opportunity to almost physically taste that recognizable ”Italian Mob” slang and accent. The choice of words and the emphasis on the simple truths behind the show that is being put on, make the reading process an exploration of human nature. There’s this nerve going through the entire book, like everybody is walking on the razor blade every day, and their every movement, their every word has this definite character about it. Another very touching element that stood out was the impression that these were young kids involved in adult games they created for themselves. Regardless of how adult they all were, they were still boys, and the connection between The Kid and Godfather was because in his heart of hearts Godfather was The Kid, and that was even more so felt in the very end of the story. Written in an easy-going manner, the depth of thought that is in this book, the sincerity and the wisdom that it contains, albeit very entertaining and disguised in humor, are remarkable features that make one want to read it again and again. …and come back in early April for the release of the eBook with the hard cover and paperback coming out in early May!